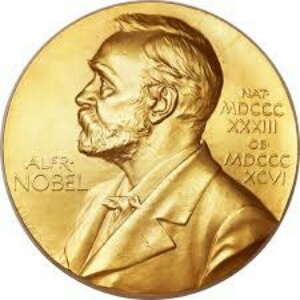 1934 No Nobel Prize was awarded this year. 1931 No Nobel Prize was awarded this year. 1916 No Nobel Prize was awarded this year.